Pondview has had such success with our previous Specialized Food & Wine Pairing Workshops, so much so, that we have decided to host another. This event will be different than our previous events; instead of chocolate pairings we will be featuring BBQ pairings, just in time for Spring! 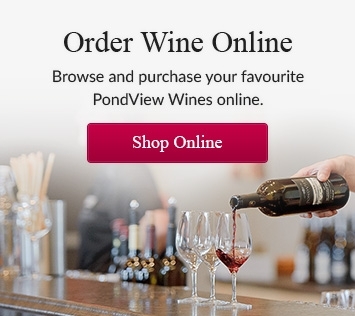 Come and visit us at Pondview Estate Winery for a springtime pairing. We will be offering a structured wine and BBQ(esque) food pairing including 7 wines (one sparkling and one icewine) and treats to pair. Recipes will be provided for everything you taste! Special offers for the wines you sample will be exclusively available to all who attend. New release of our 2016 Lot 74 Sparkling! If you are a My Niagara Wine Club Member or a Pondview Wine Club Member we are offering this tasting to you for $10 off—$25 per person or $50 or a couple. Come hungry and ready to experience unique pairings of fantastic wines and savoury BBQ treats! Booking based on a first come, first serve basis. Limited Seating Available. Register Today!